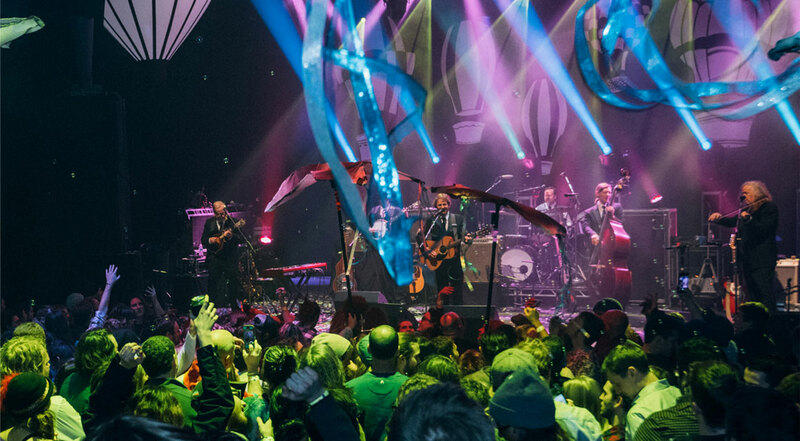 Announcing the DVD release of Railroad Earth Live from Red Rocks in 2014. Delay Notice - Pre-Orders will now begin shipping Feb 18, 2015. New from Black Bear Records, Railroad Earth - Live at Red Rocks, documents the band’s sold out performance at the iconic Red Rocks Amphitheatre in Morrison, CO on 8/4/14, and is the first live concert DVD presentation by Railroad Earth. The DVD contains the entire performance uncut - almost 3 hours of music, capturing a crowning moment in the band’s relationship with the Rocky Mountain region. As the film reflects, it was a night to be celebrated with those fans. 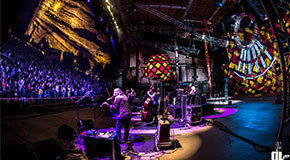 Live at Red Rocks is the perfect addition for fans of Railroad Earth that couldn’t be there in person, and for those who were a chance to relive the occasion, offering a full-length concert experience with 5.1 surround sound. For anyone new to Railroad Earth, it offers a glimpse of an American band at its finest hour in a one of a kind setting. This release also features a horn section playing arrangements created for the occasion. This is a concert film, with no additional narrative to break the flow of the actual performance as it was. 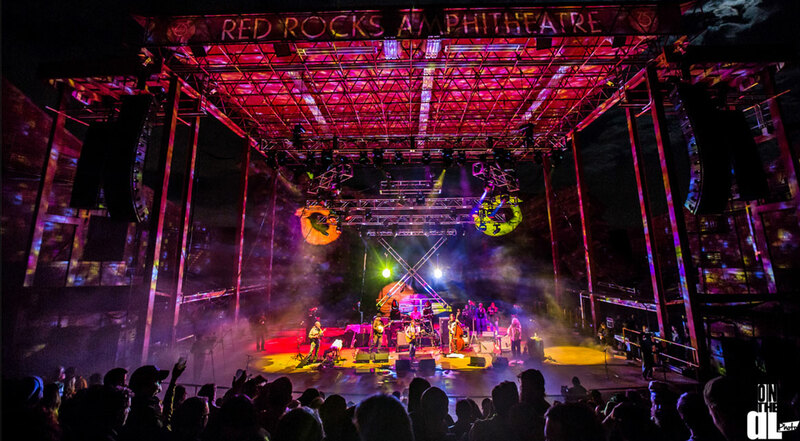 Live at Red Rocks was produced by Colorado based NoCoast, and features audio production by Jon Altschiller (Phish, Dave Matthews Band) and Scott Hull (Sting, Bob Dylan). 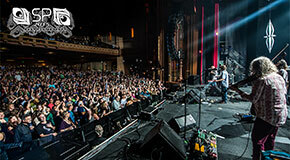 It contains many classic songs from Railroad Earth’s collection, while featuring many from its most recent studio release, Last of the Outlaws.